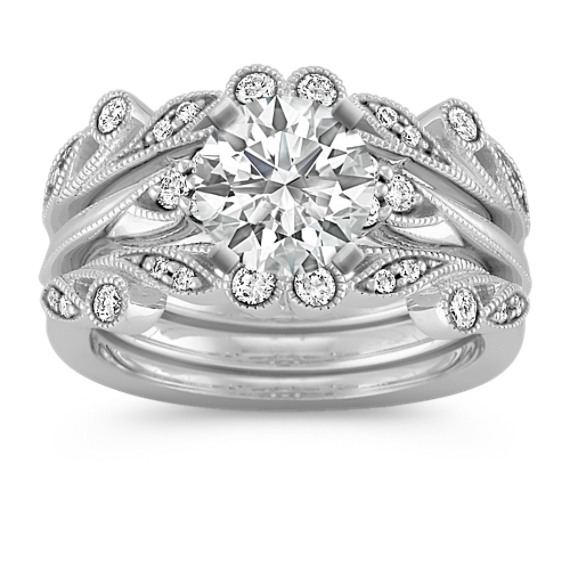 Jewelry as unique as your story. 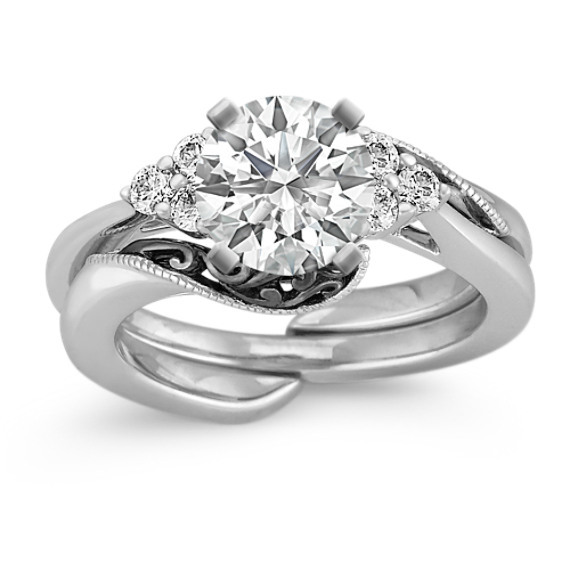 create your own perfect piece by selecting metal type, number of stones, and stone type. 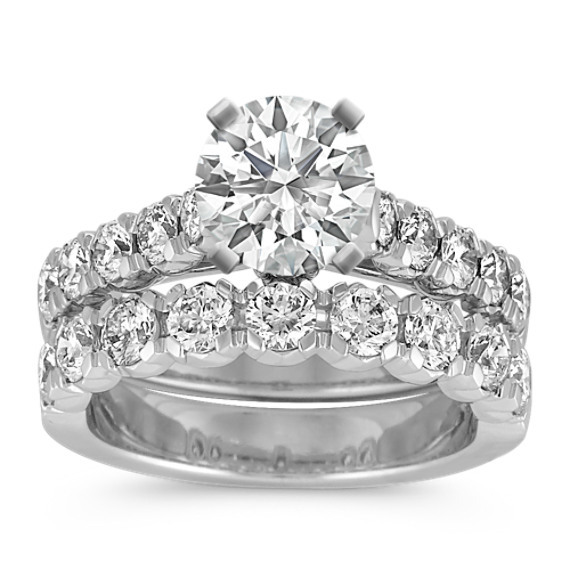 Pick a setting above to get started. 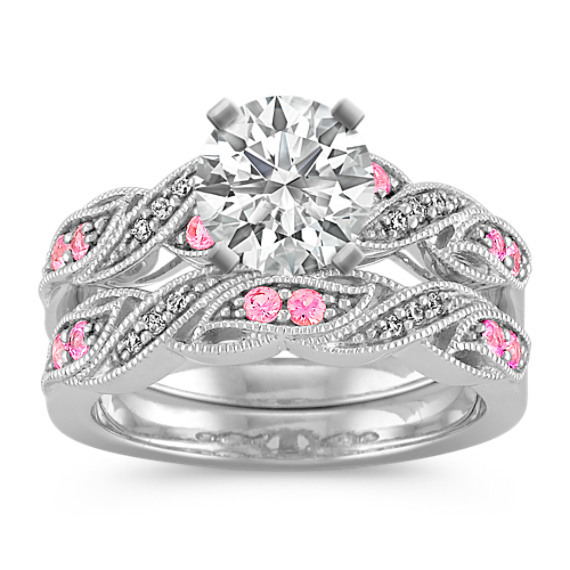 Matching wedding rings offer a beautiful, put-together design. 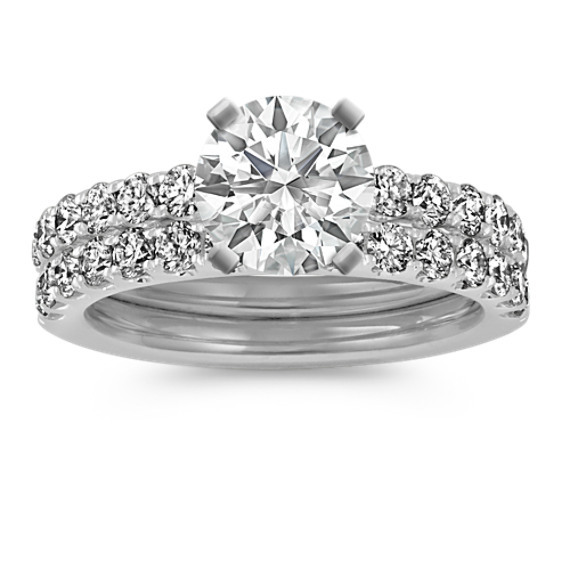 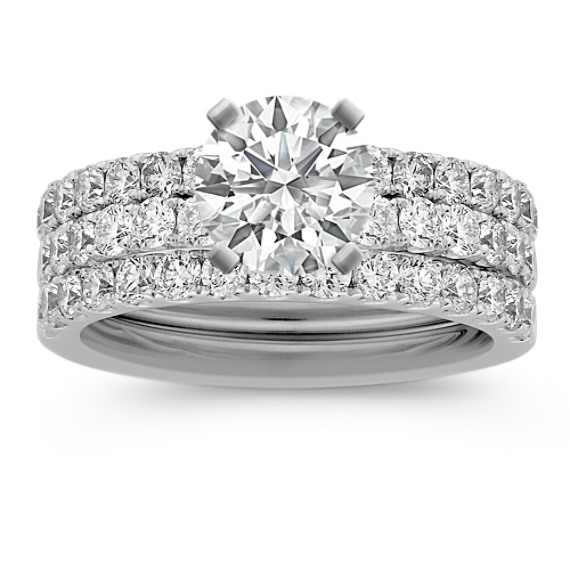 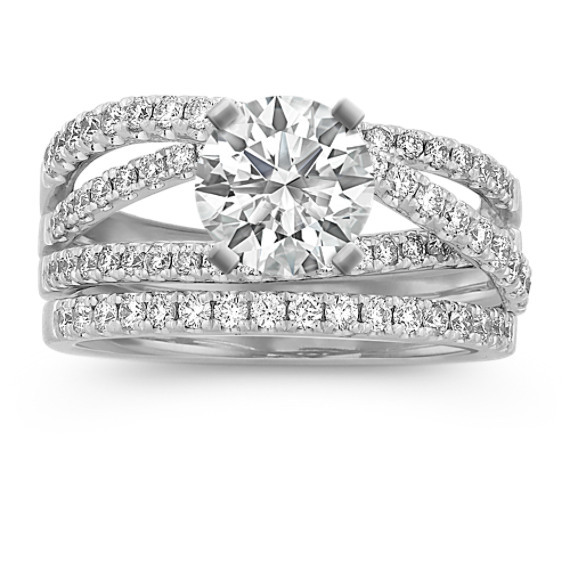 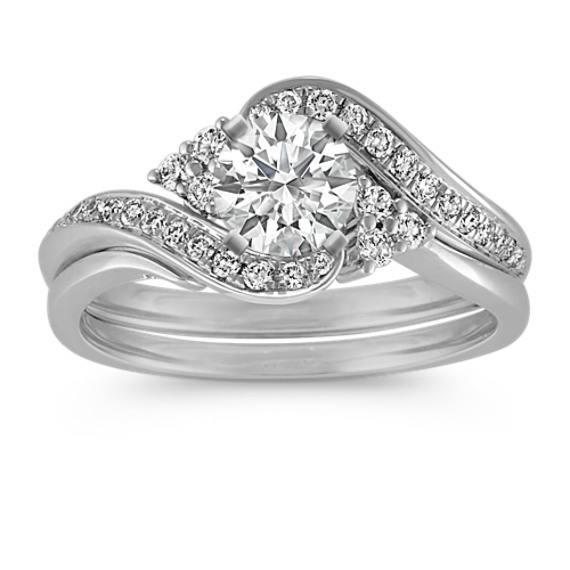 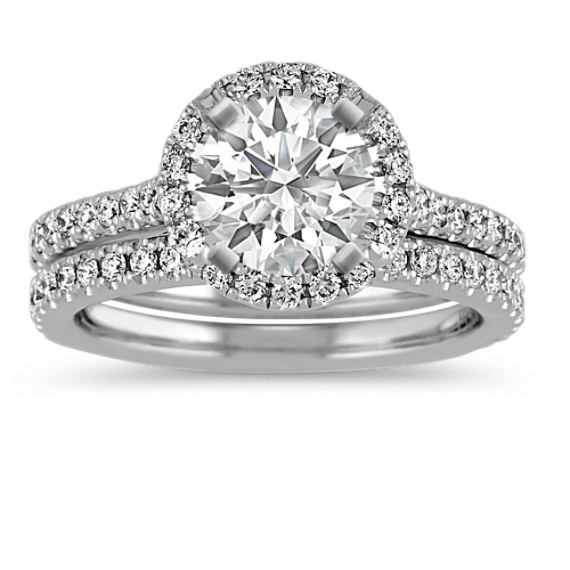 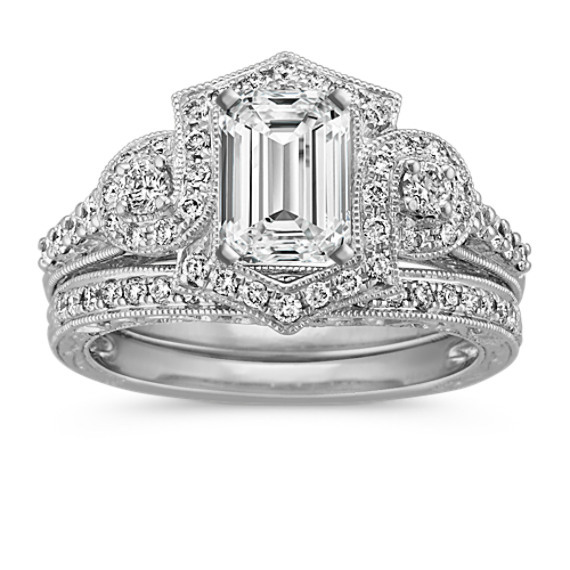 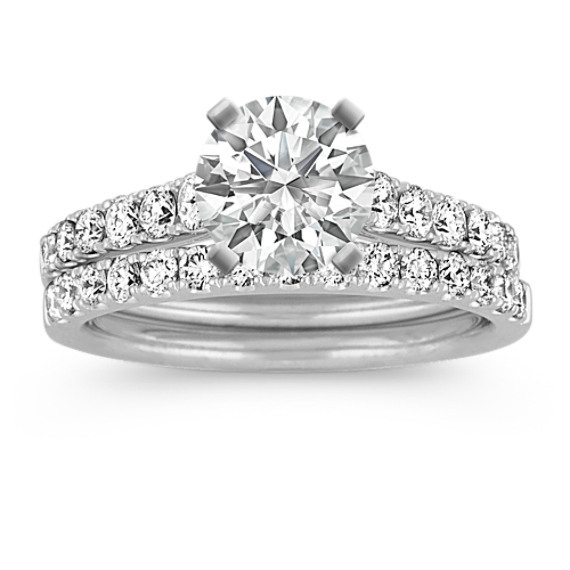 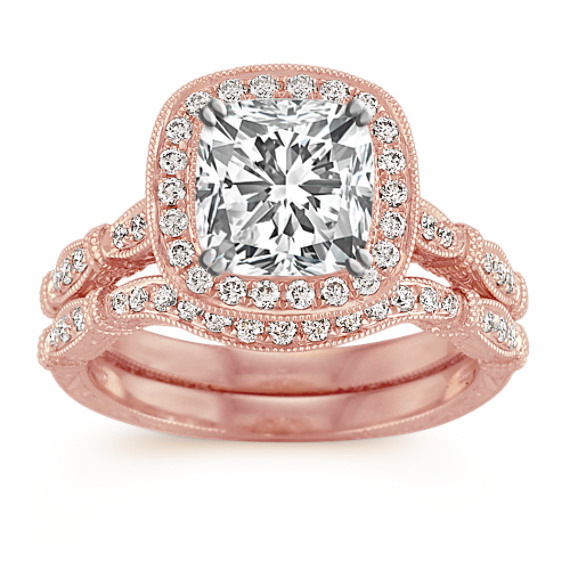 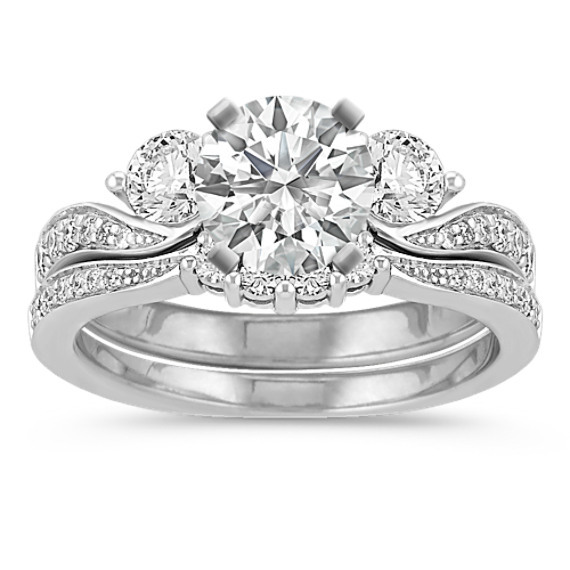 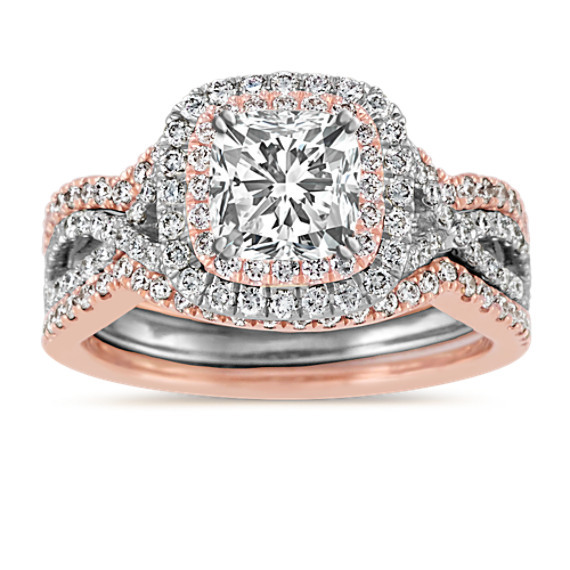 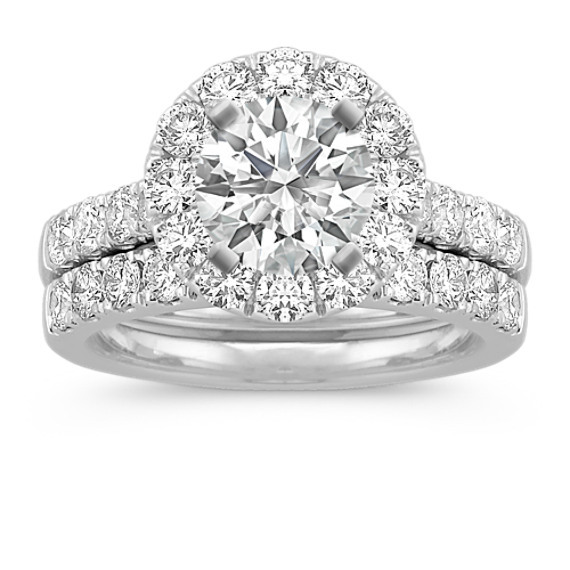 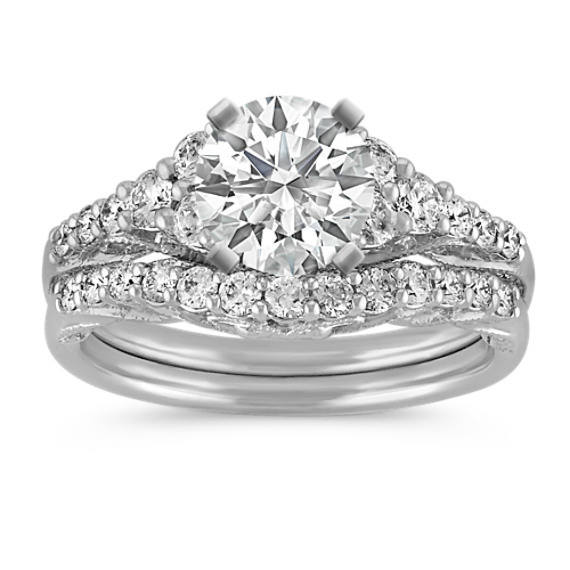 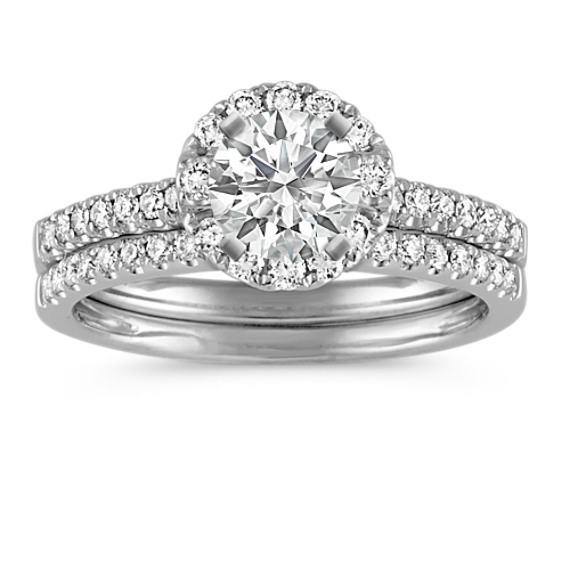 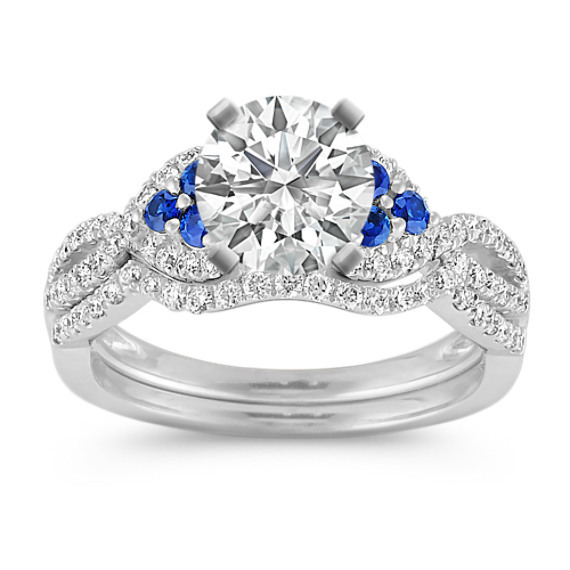 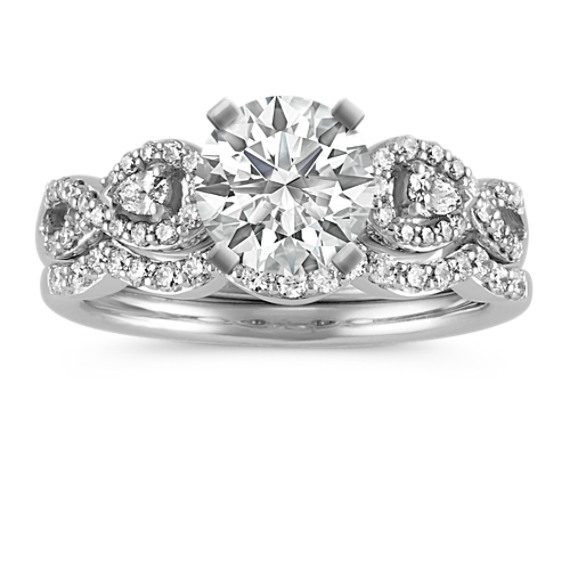 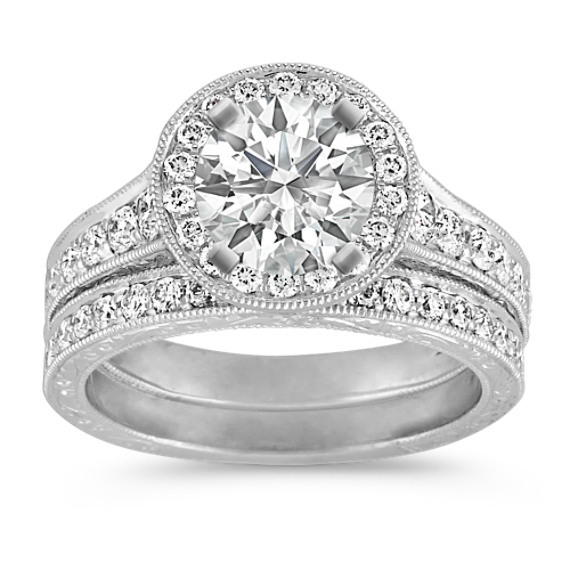 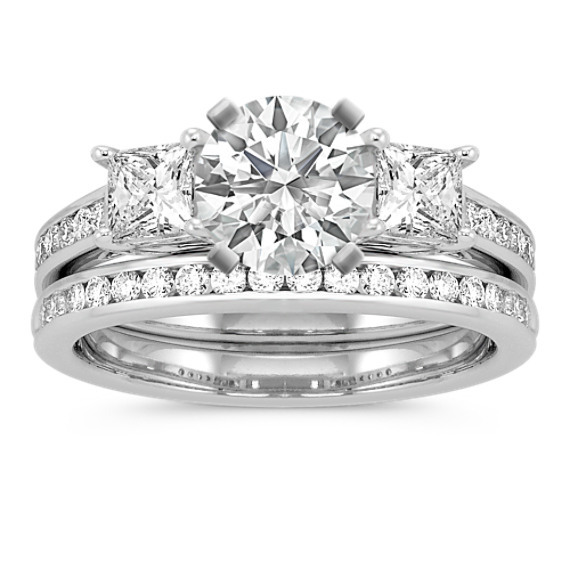 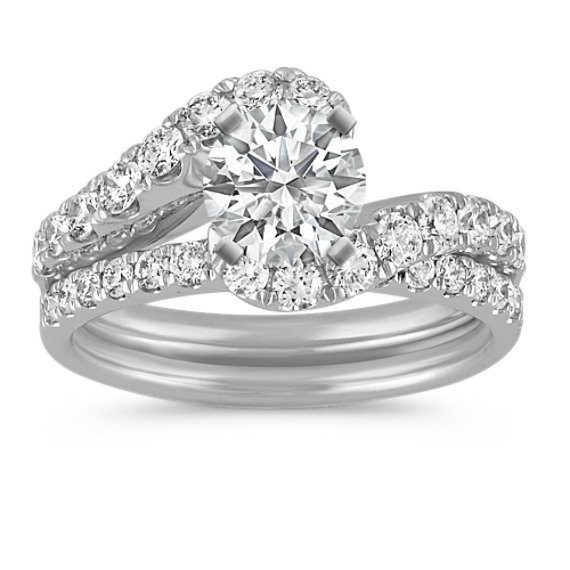 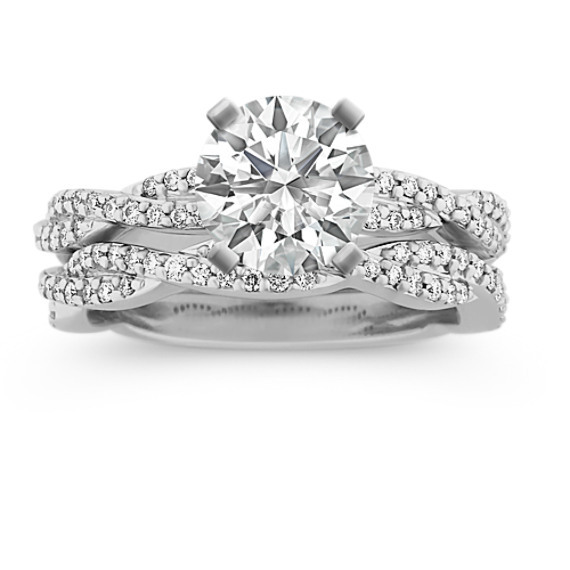 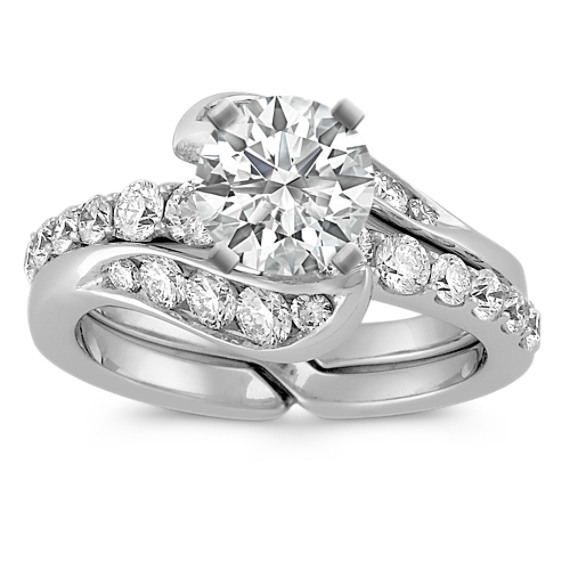 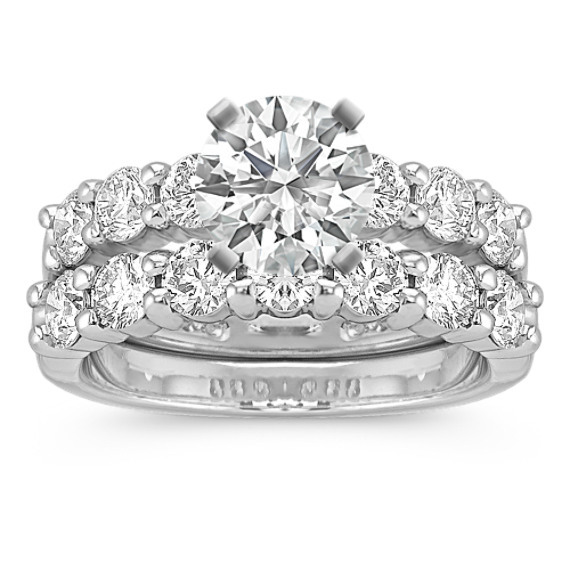 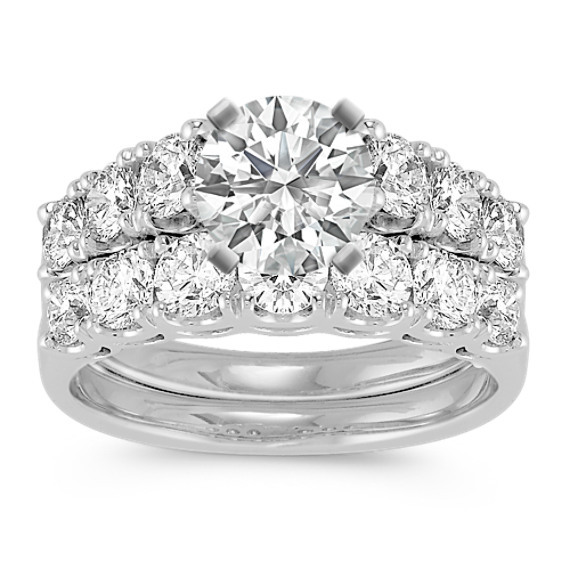 Find the perfect matching wedding ring set from Shane Co.
What are matching wedding ring sets? 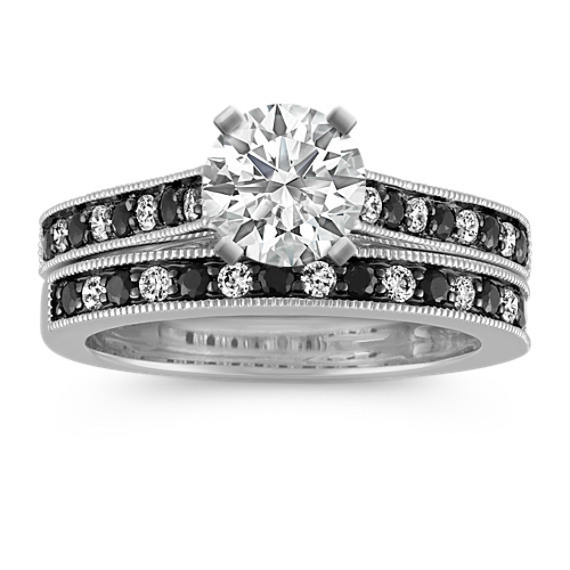 Matching wedding band sets consist of an engagement ring and wedding band; the band is designed to complement the engagement ring for a cohesive look. 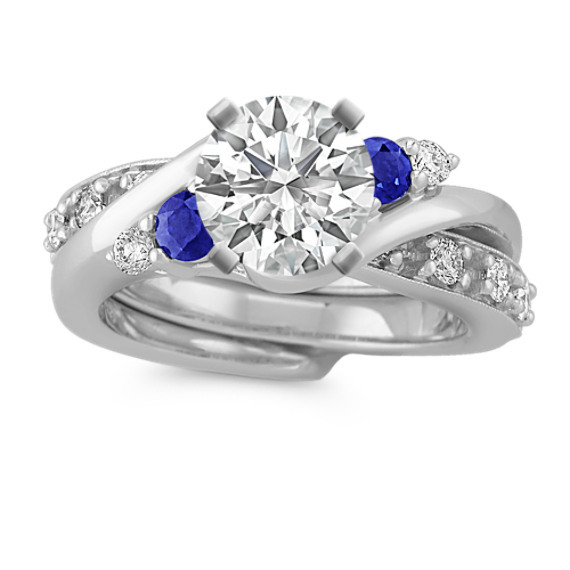 Do matching wedding band sets feature gemstones? 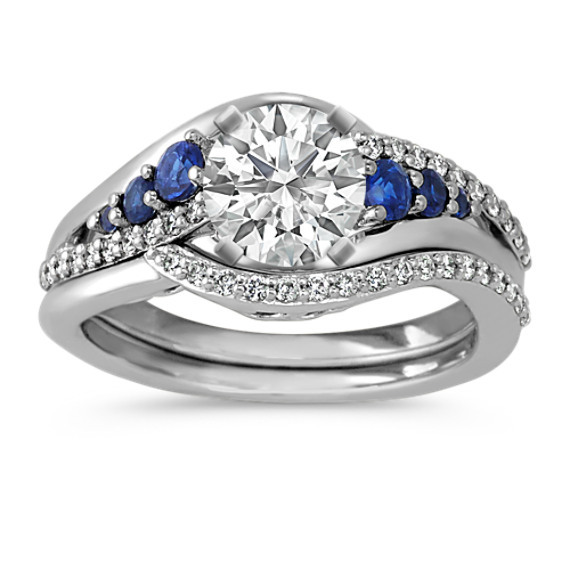 Our matching wedding bands feature sparkling handpicked diamonds, and some styles include colorful sapphires for a beautifully unique look. 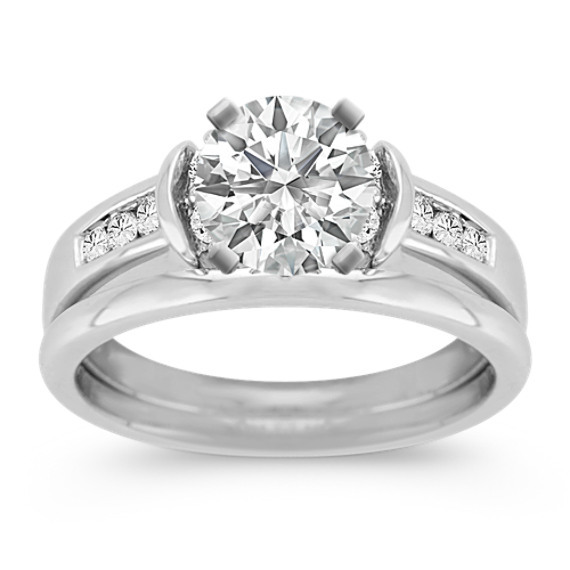 We purchase our gemstones directly from diamond cutters and manufacturers to provide you the absolute best value. 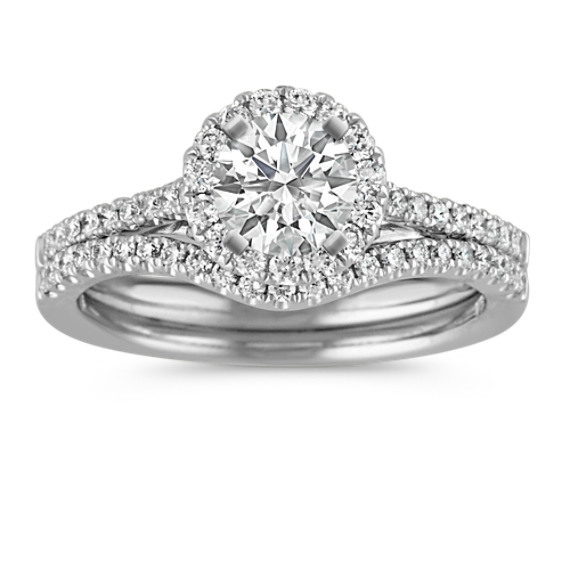 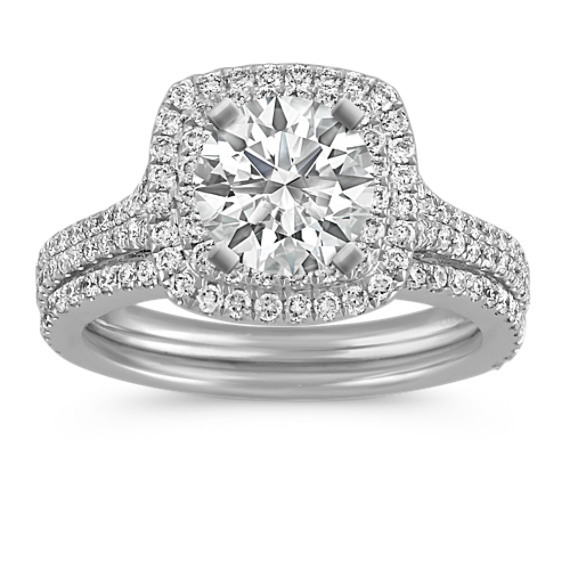 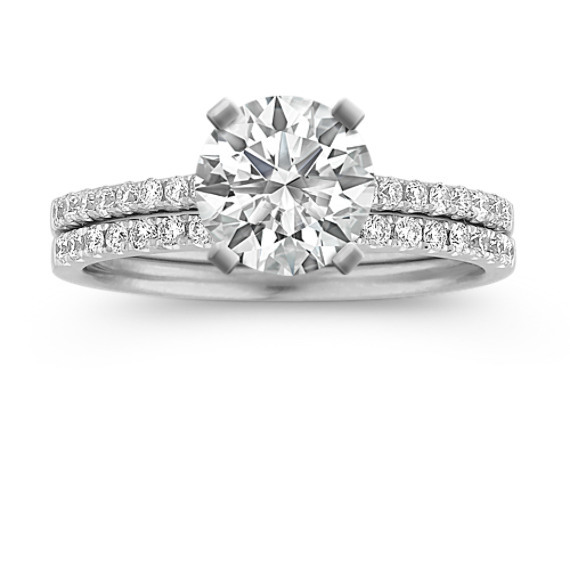 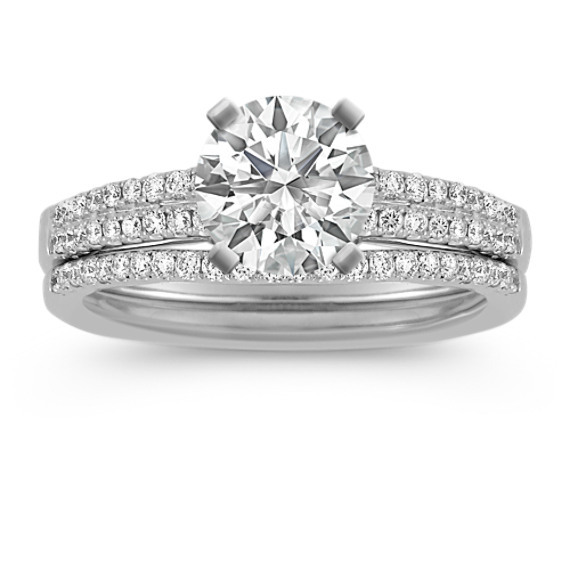 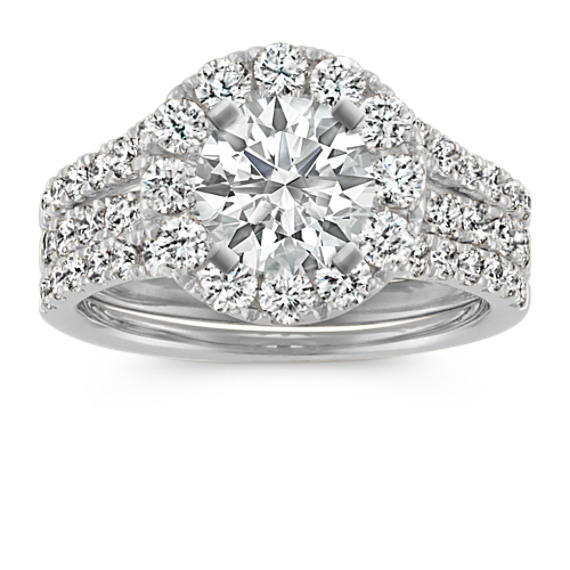 Use our website’s filter feature to browse rings within your budget, or come into one of our locations and our team of noncommission jewelry experts will give you honest recommendations and education, all while keeping you within your budget. 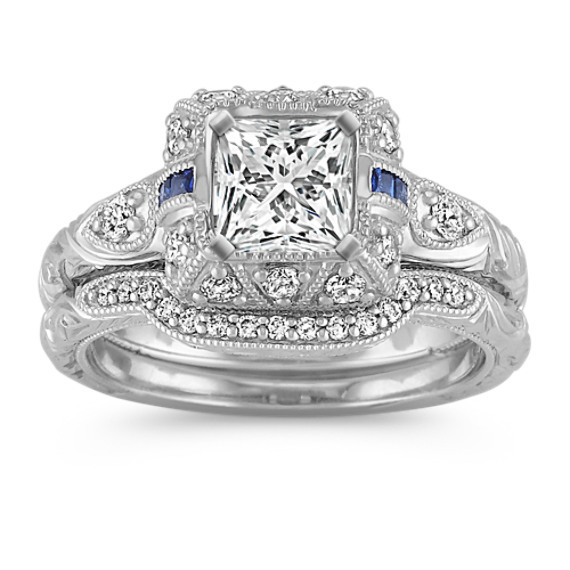 Are Shane Co. wedding sets durable? 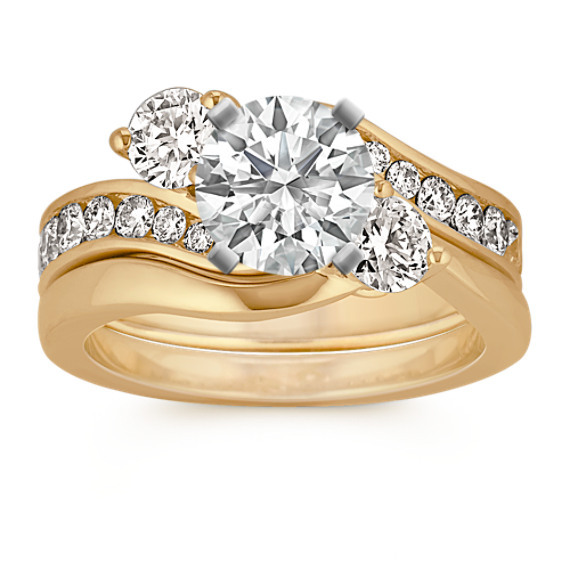 Our matching wedding bands are made from high-quality 14k gold and platinum. 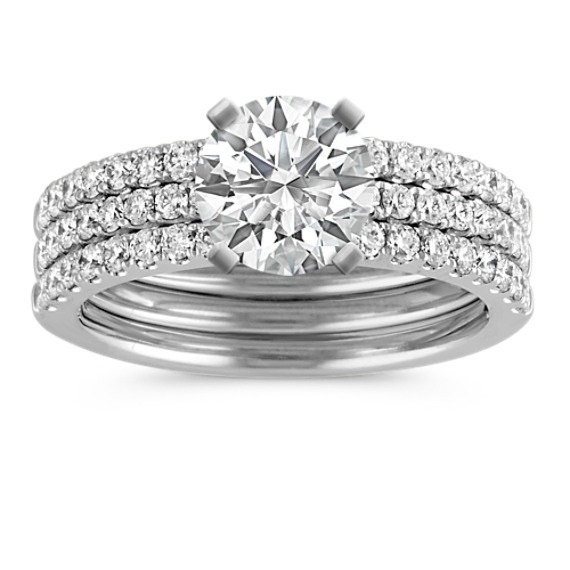 We’re committed to creating matching wedding ring sets that withstand the test of time—just like your love. 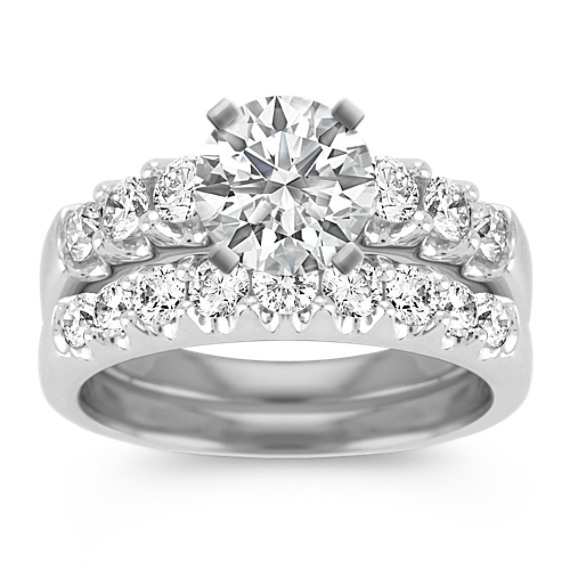 When you buy a unique wedding ring from Shane Co, you’re making an investment you can trust in. 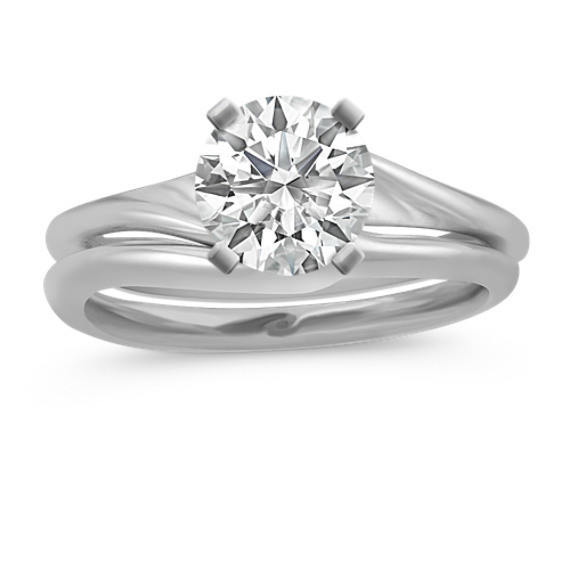 Does Shane Co. have other romantic jewelry gifts? 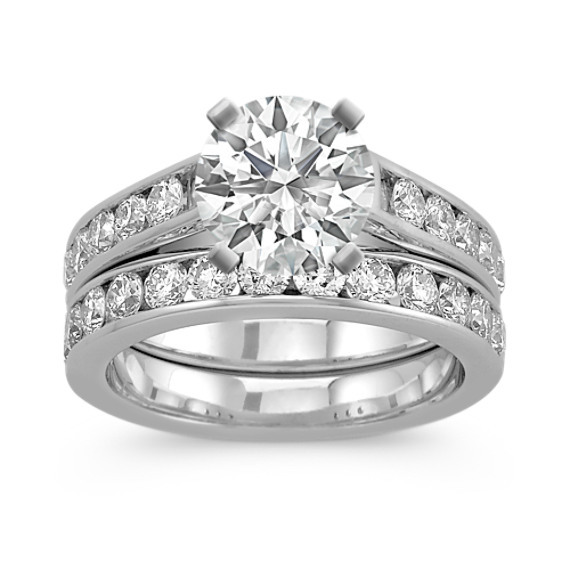 We believe love is always a reason to celebrate, whether you’re looking for a simple promise ring or shopping for an anniversary gift. 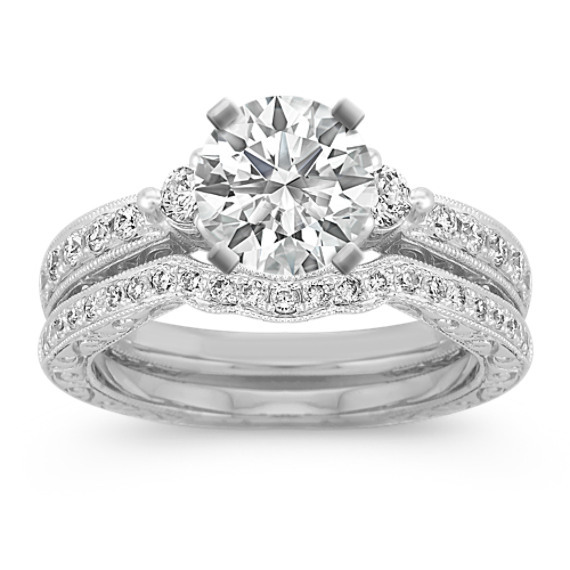 No matter how long ago your wedding was, you’re just as in love as you were the day you said “I do.” Fine jewelry is a wonderful way to celebrate the years you’ve spent building a life together, and a great idea for commemorating the occasion is one of our beautiful anniversary rings for her. 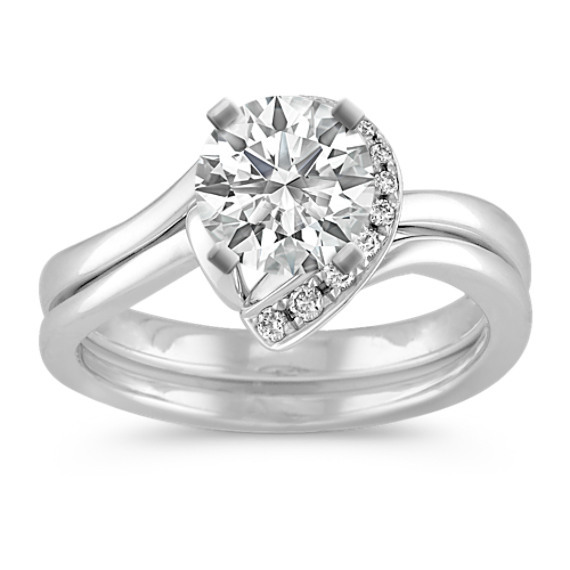 Can Shane Co. help find jewelry gifts for loved ones? Fine jewelry from Shane Co. makes every celebration a little bit sweeter. 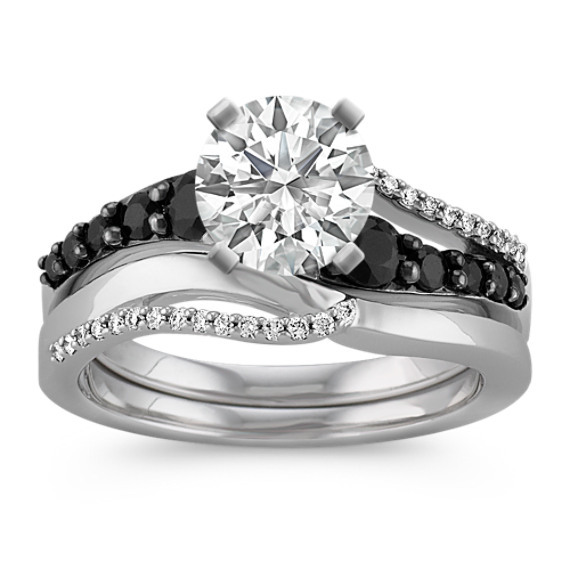 Browse our vast assortment of gorgeous men’s and women’s accessories. 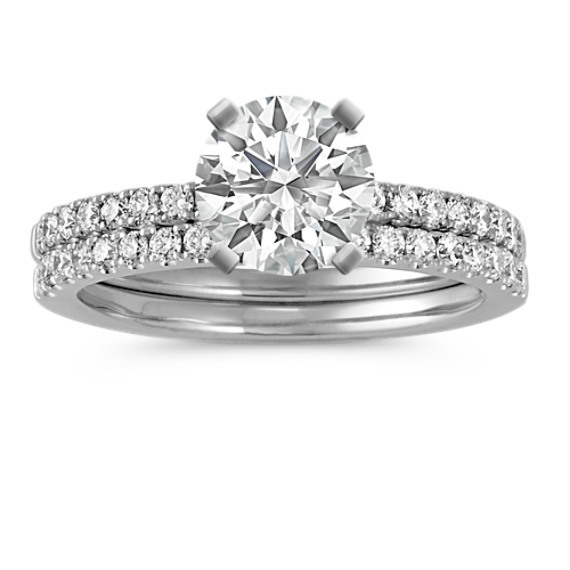 If you’re celebrating years of friendship with your best friend, choose a lovely bracelet for her and a matching one for yourself. 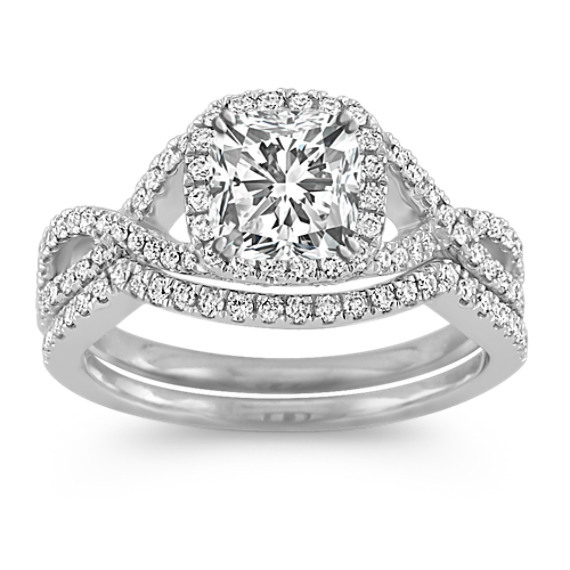 If your niece is receiving her master’s degree, celebrate her achievements with a classic pearl pendant. 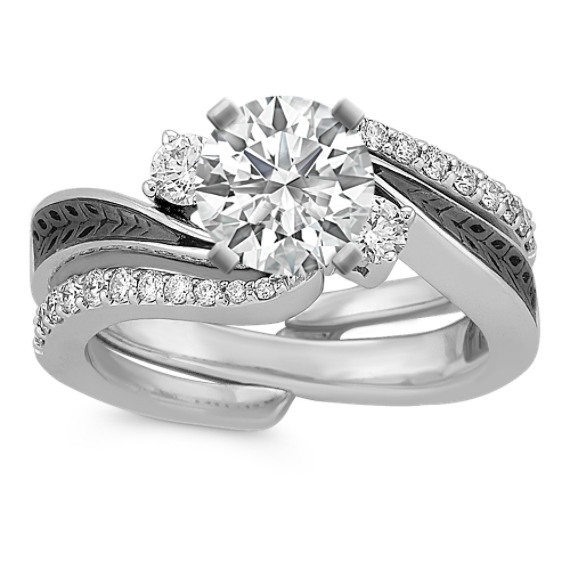 Let us help you commemorate life’s milestones with beautiful jewelry that will become treasured keepsakes.